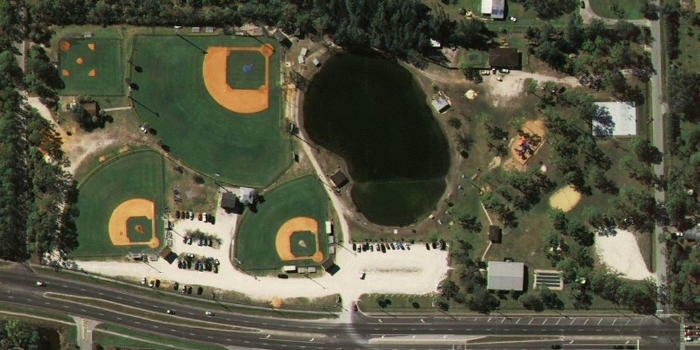 Max K. Rodes Park is the home of the Greater West Melbourne Athletic Association. 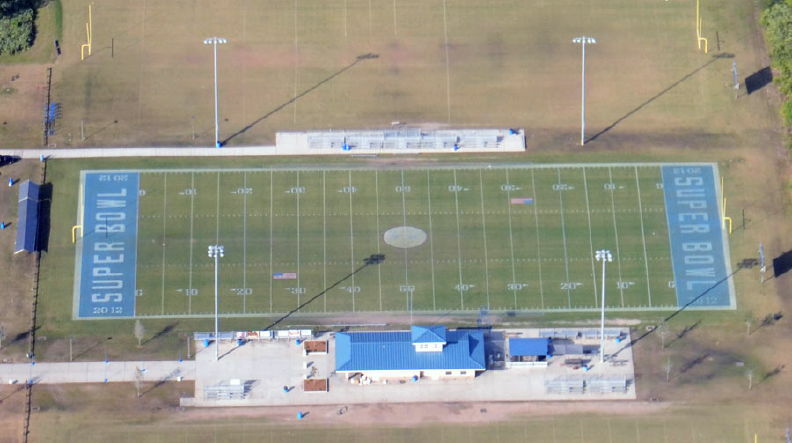 Located at the west end of Flanagan Ave in West Melbourne, Florida, this 134 acre Brevard County park includes athletic fields, an 18,000 square foot community center, outdoor basketball courts, picnic areas, pedestrian walkways, and a nature conservation area. Who was Max K. Rodes? Maxwell Kennedy Rodes (1905-1960) was a member of a Melbourne pioneer family who served on the Brevard Board of County Commissioners from 1939 to 1960. He was chairman of that board for eight years, and was greatly responsible for the formation of the county's Recreation Department. Mr. Rodes graduated from Melbourne High School in 1922, where he was a pitcher for the school's baseball team. He played baseball, basketball, and other sports while attending the University of Florida in 1924 and 1925. Back in Melbourne after college, he worked in the grocery business with his uncle, John B. Rodes, who was also a Brevard County Commissioner. He was a member of the 1924 Melbourne Magnolias, a semi-professional baseball team from Brevard County. He was married to Gladys Kindel, and had three children. Shortly after his death in 1960, the Greater West Melbourne Recreation Committee unanimously voted to name the original 18-acre park on Minton Road in his honor. 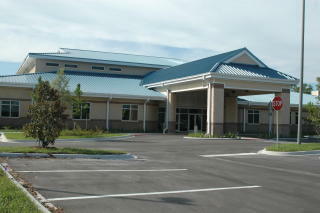 In July 2011, the name of the park was transferred to a new 134-acre park located at the west end of Flanagan Ave. behind the original park. Max. 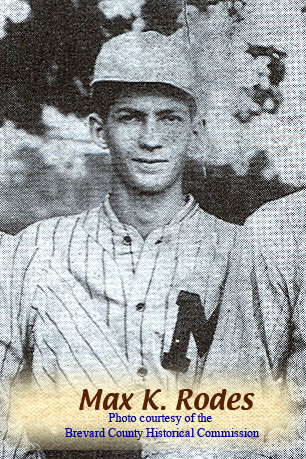 K Rodes was a member of the 1924 Melbourne Magnolias baseball team. 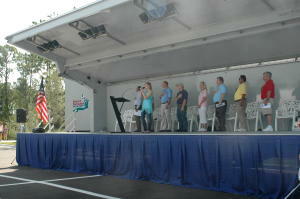 Opening of the new Max K. Rodes Park, July 16, 2011. 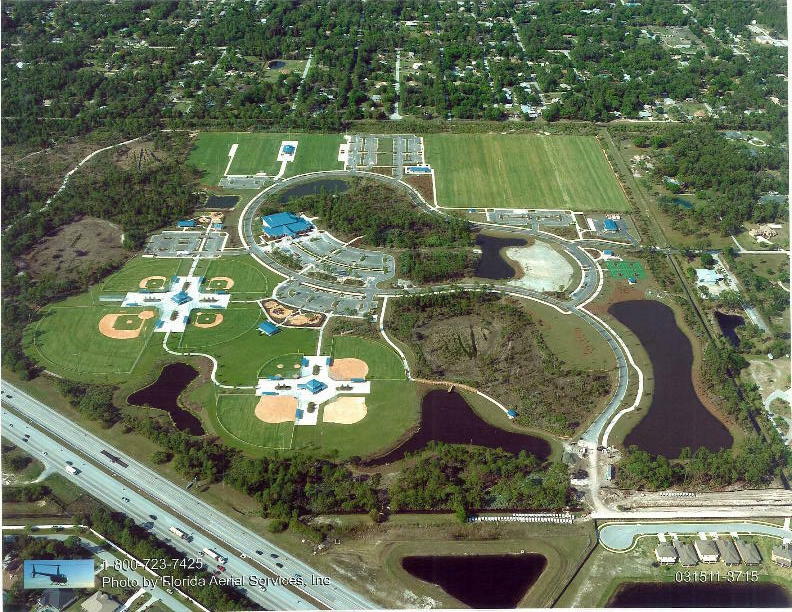 2011 Aerial Photo of the New Rodes Park - courtesy of Florida Aerial Services, Inc. 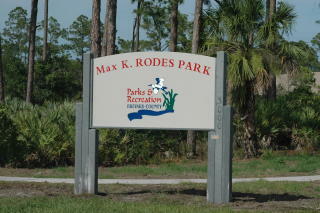 The original Max K. Rodes Park is located at 3000 Minton Road in West Melbourne. In 2011, the park became a municipal park of the City of West Melbourne. 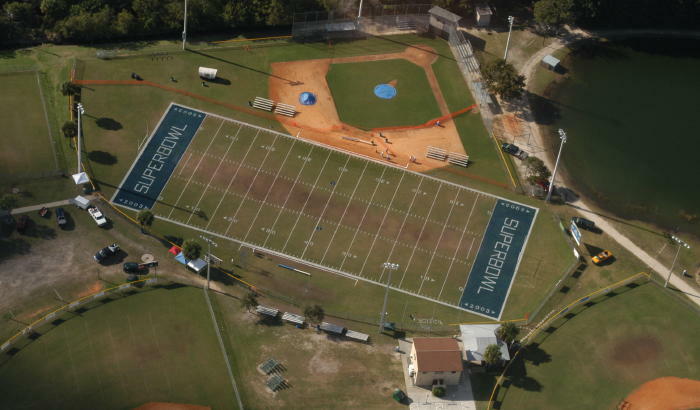 This 18-acre park continues to serve the community providing athletic fields, playgrounds, and a lake. 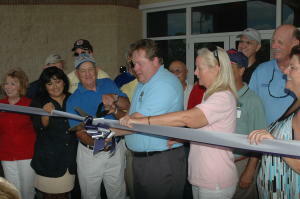 The park was named in honor of Mr. Rodes in 1960. His name was transferred to the new, 134-acre park in 2011.